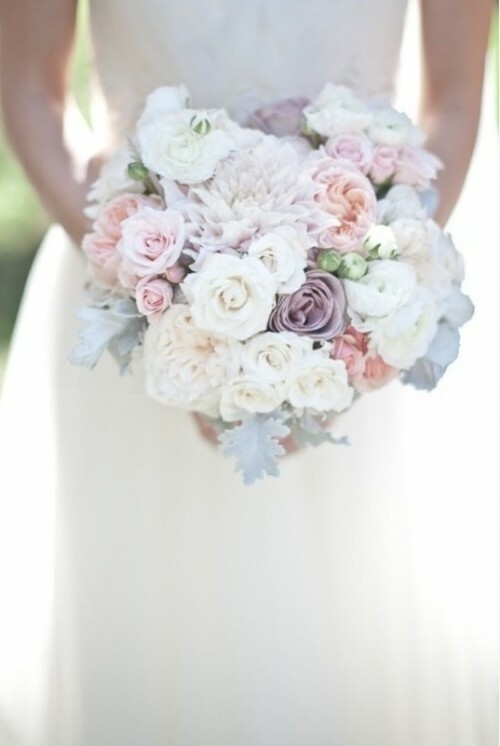 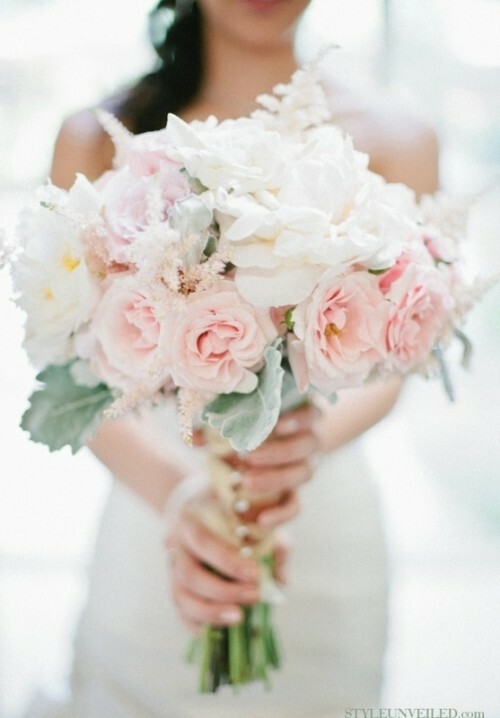 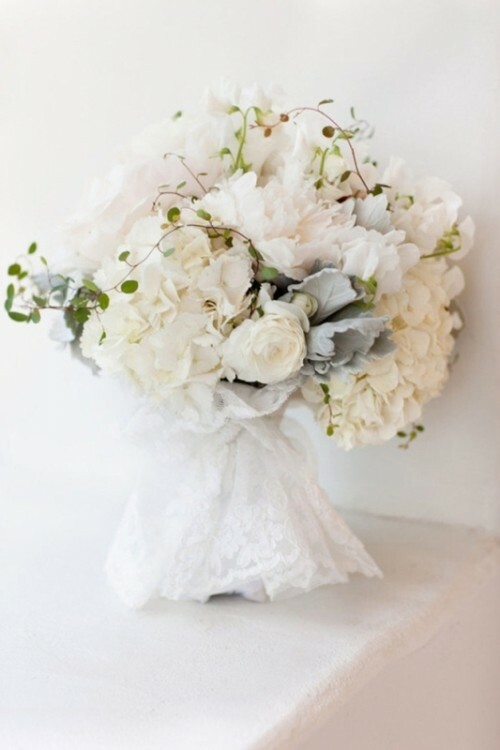 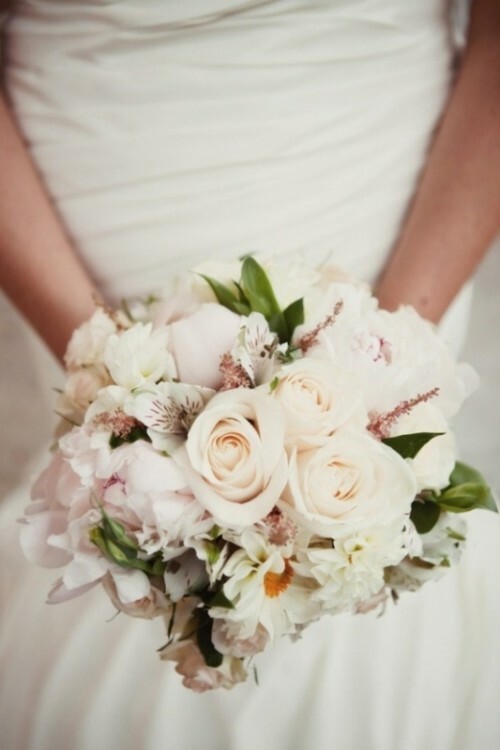 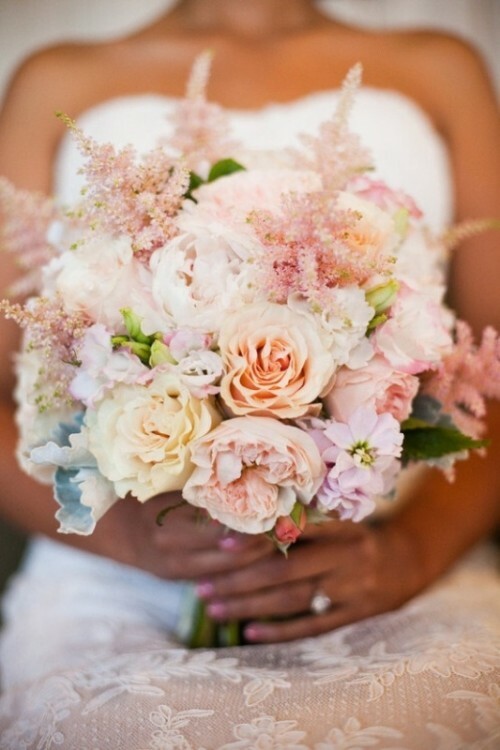 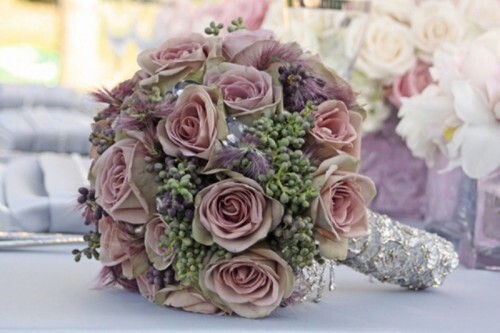 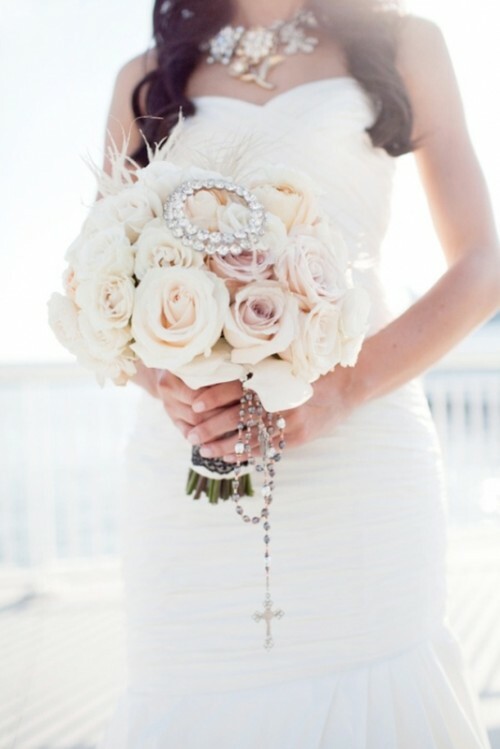 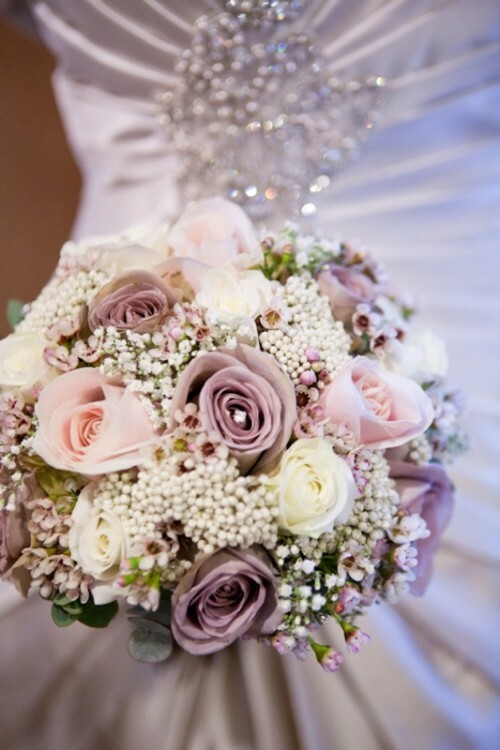 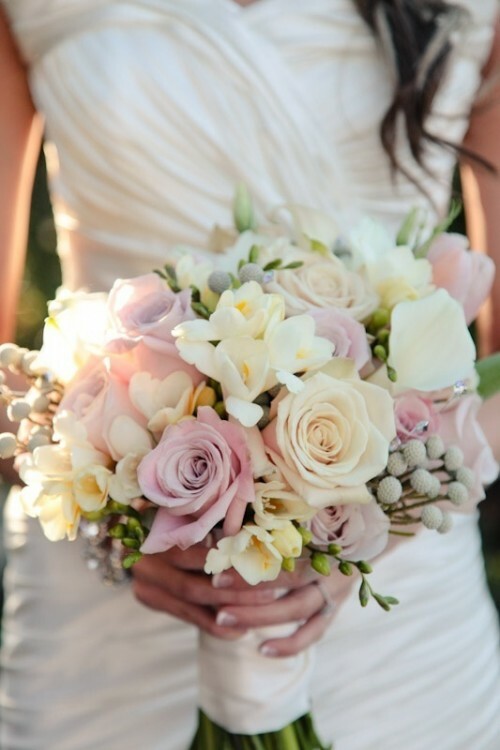 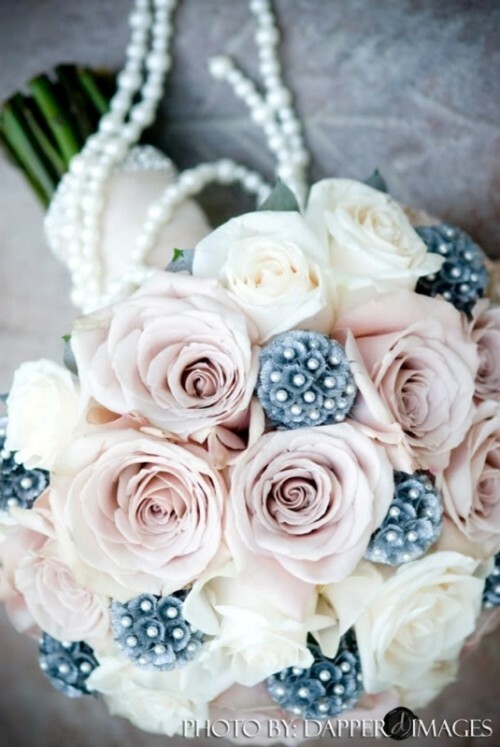 Choosing a wedding bouquet is a huge and important part of wedding preparations. 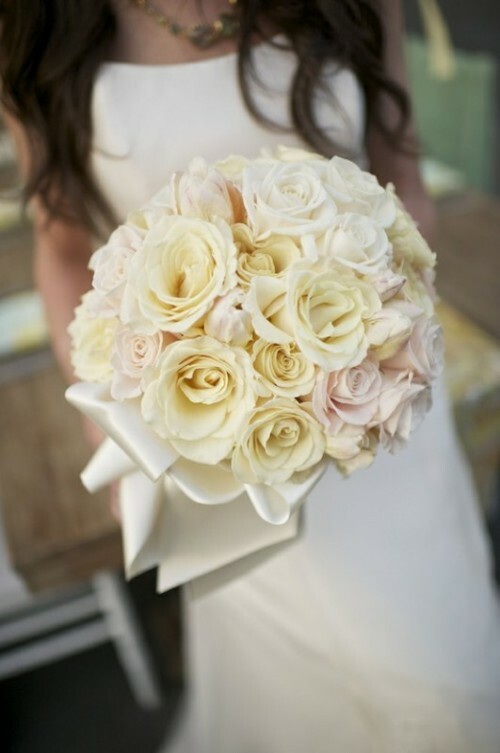 You need to decide what colors and flowers to choose, how to match the bouquet with your dress and the whole wedding style, how big it will be, etc. 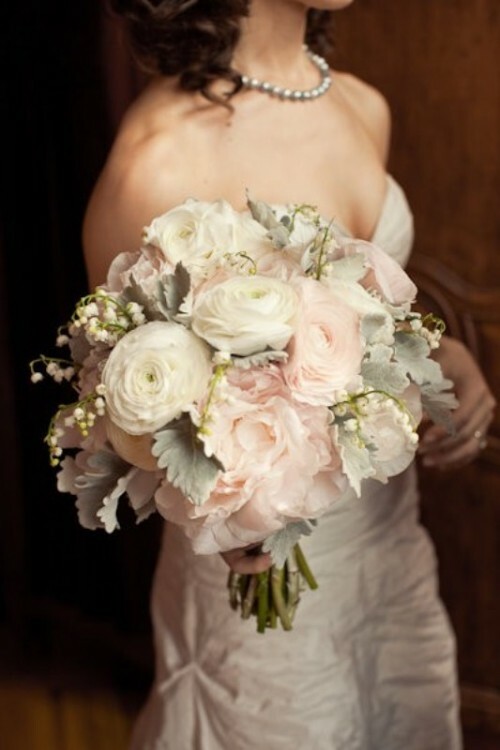 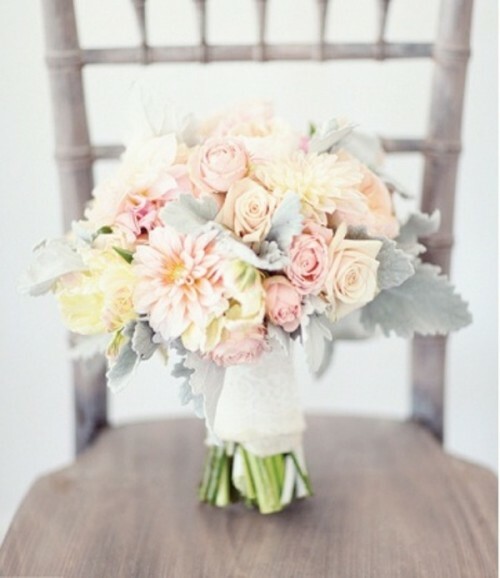 Today we suggest you to have a look at these photos with pastel wedding bouquets that we rounded up for you. 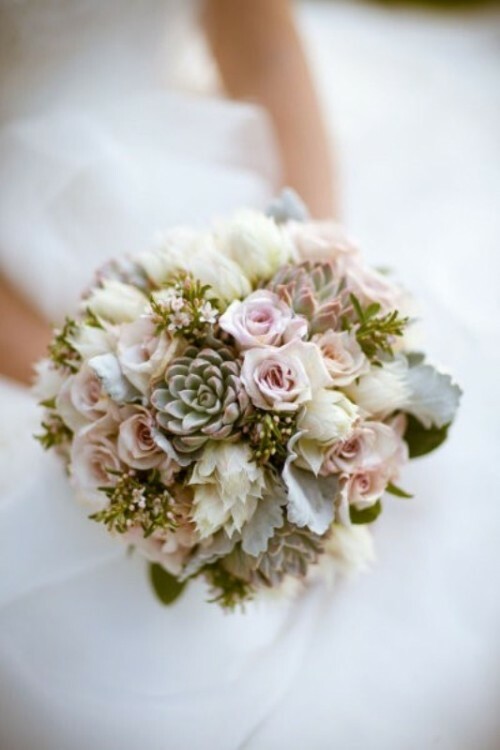 If you’re getting married this winter, choose pastel shades because this range of colors from muted pink to soft blue would work perfectly. 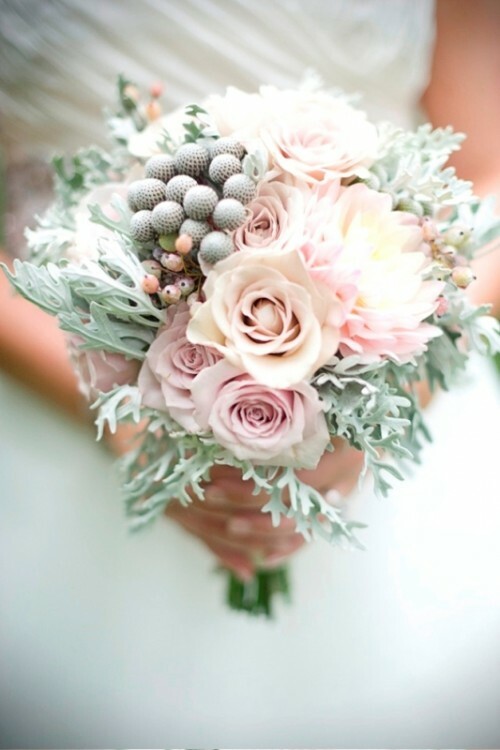 To strengthen the impression you may decorate your bouquet with a special winter décor like shiny silver beads, sequins to imitate snowflakes, shiny little balls, etc. 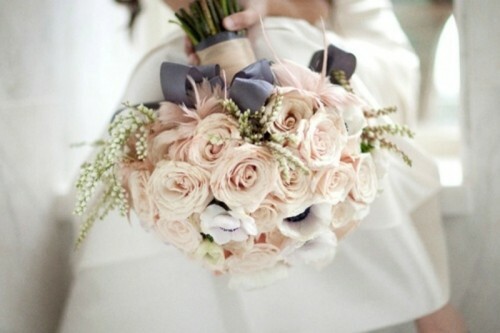 You’d look very sweet, gentle and exquisite.